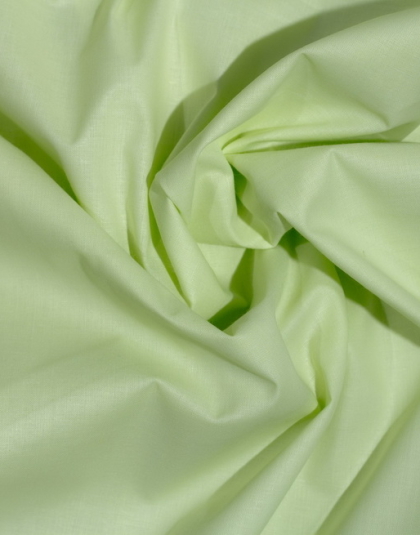 Cotton Fabrics Archives - Page 4 of 8 - Quality Cotton World - Close to nature. 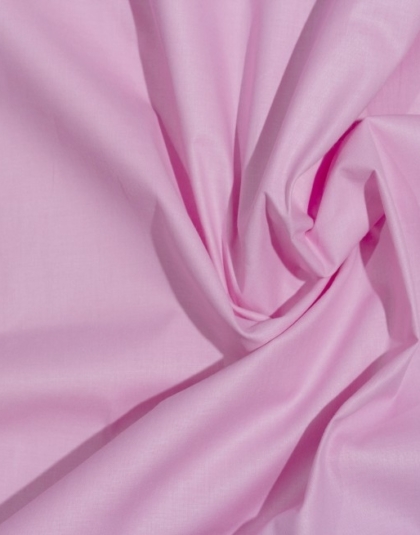 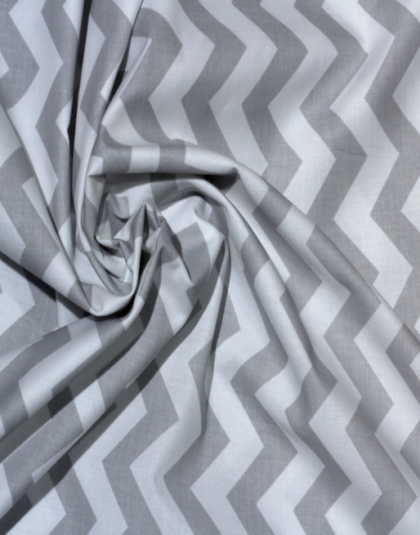 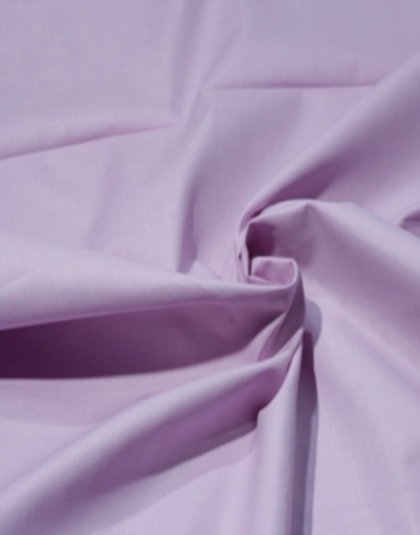 World of high quality cotton, damask, quilting fabric and more. 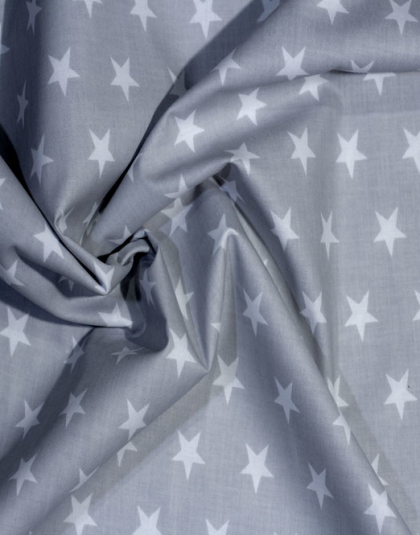 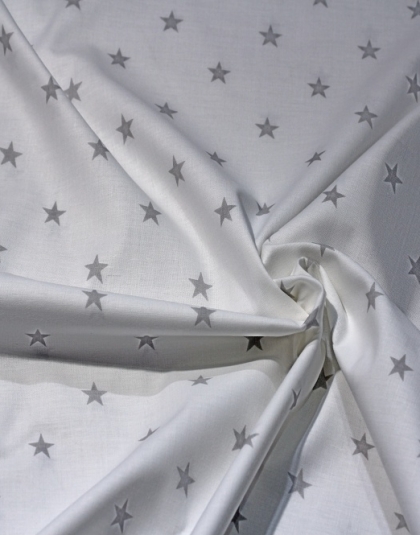 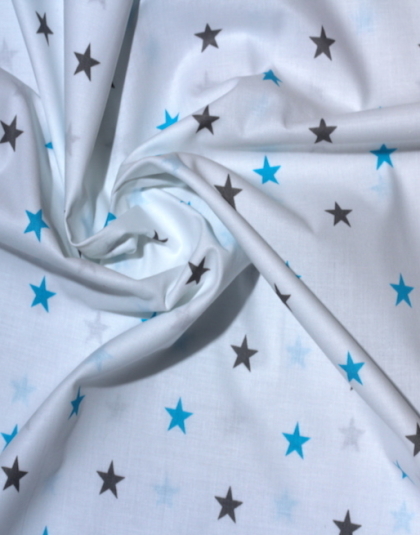 View Cart → "Grey Stars on White Cotton Fabric" was successfully added to your cart. 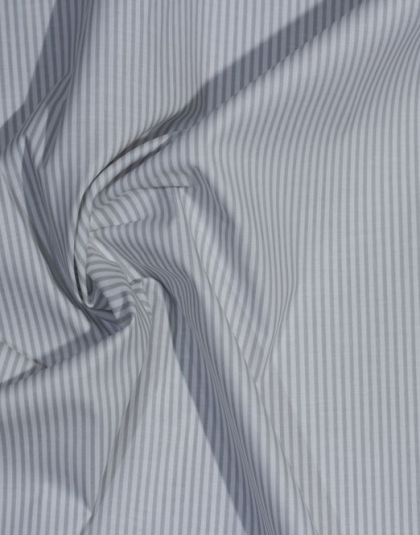 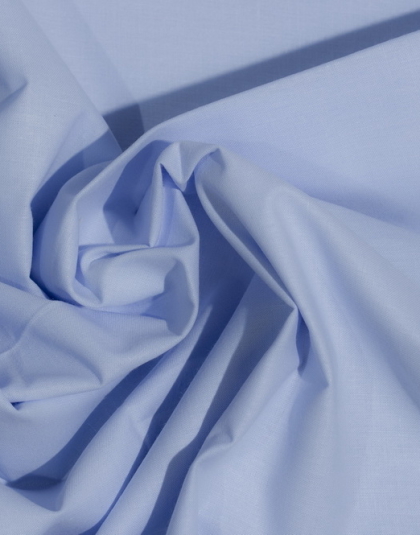 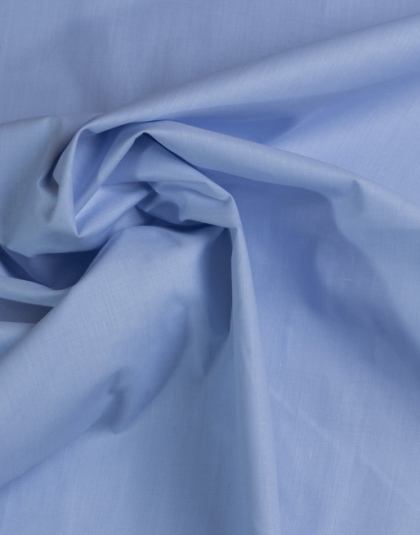 Offering the most diversified selection of domestic and imported high quality and natural cotton fabric for retail and wholesale customers within United Kingdom.